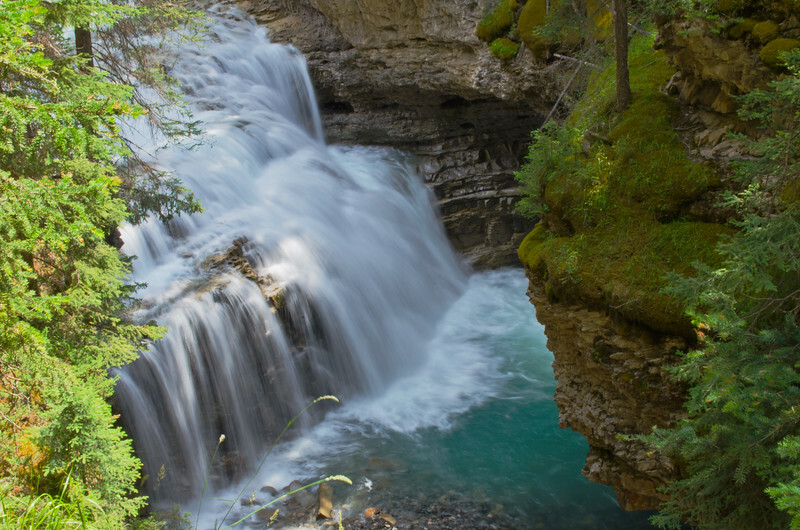 Johnston Canyon was a beautiful hike in Banff National Park. Lots of falls all along the way. This is just one of the few.